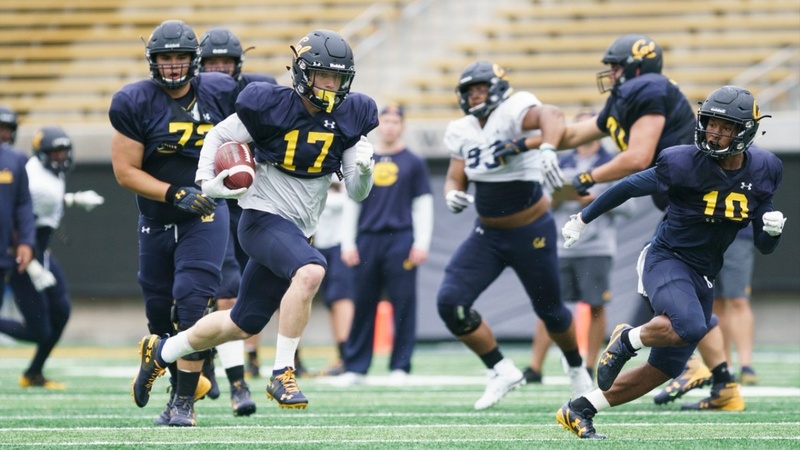 Following tonight's practice prep for Cal's showdown at USC Saturday, Cal offensive coordinator Beau Baldwin and quarterback Chase Garbers addressed the media Tuesday night. On the mindset coming off the loss at WSU: "There's three weeks left in the season and a ton to play for. It's that perfect mixture. They want to get that taste out of their mouths after a loss last week. Granted, it was against a very good WSU team.